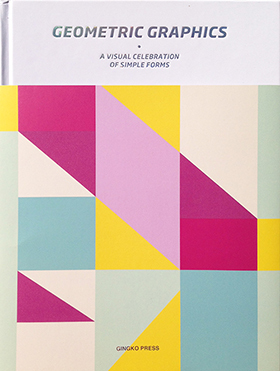 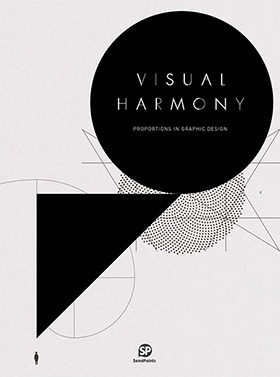 Geometry has become a key element of the visual language of contemporary art and design, with designers often leaning to its striking, distinctive look to convey both energy and elegant simplicity. 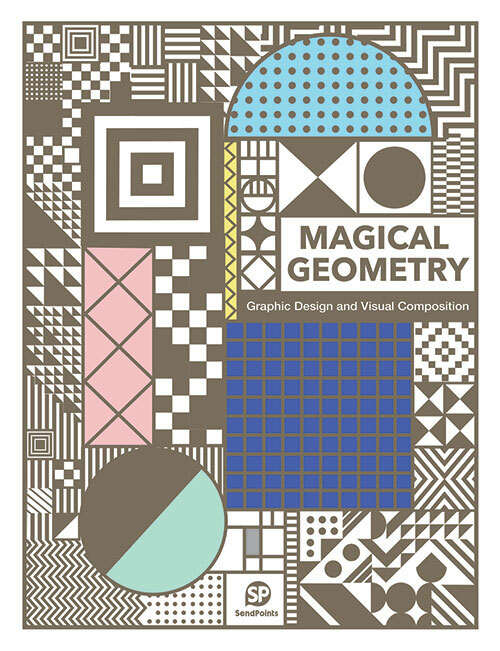 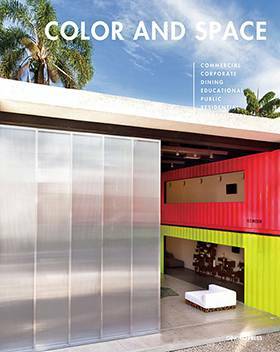 Magical Geometry sources projects from outstanding professionals and design teams from around the world to show how the best designs are utilizing striking geometric visuals in contemporary brand strategies. 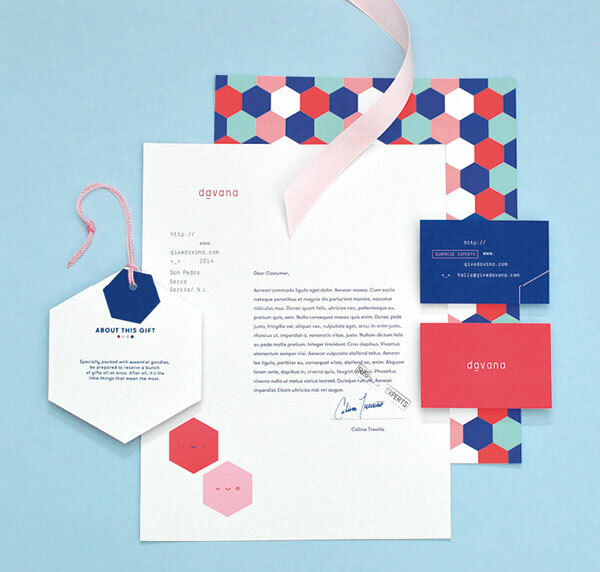 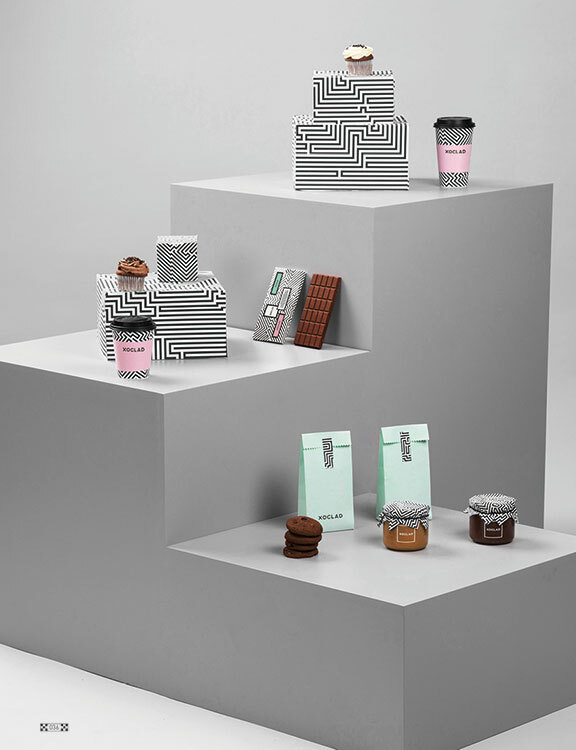 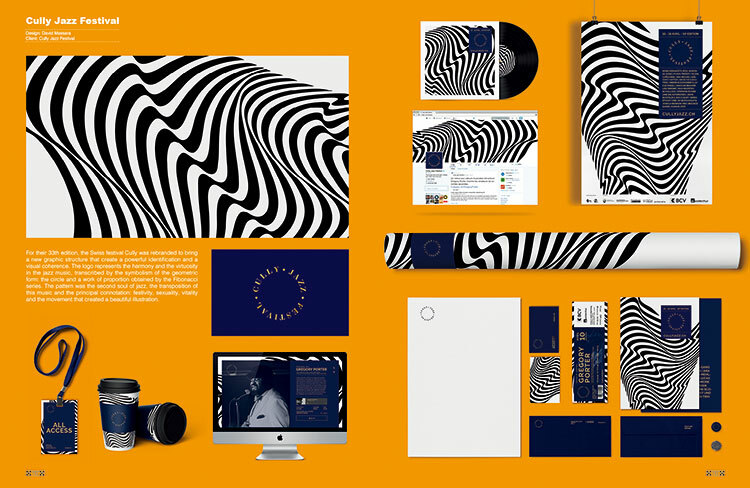 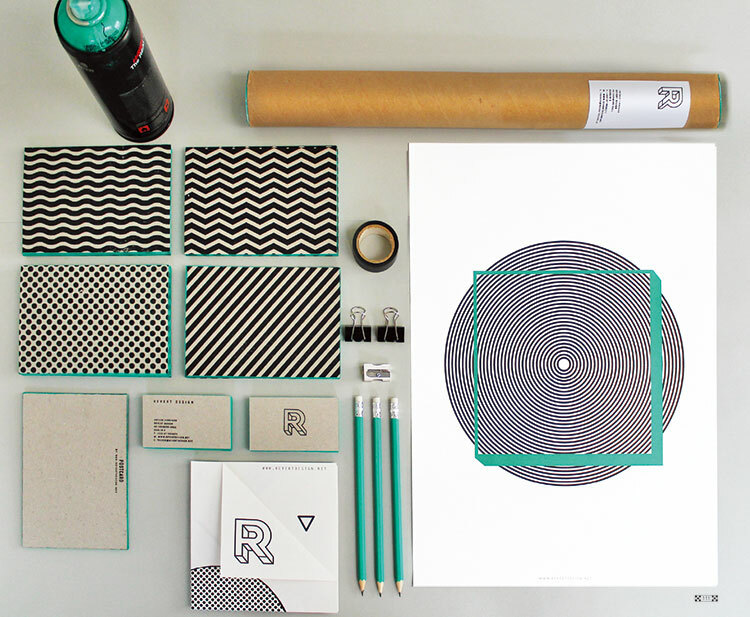 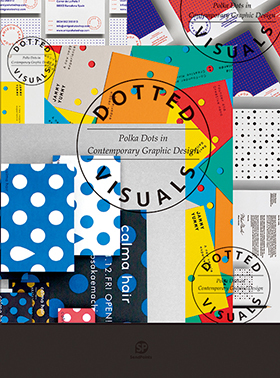 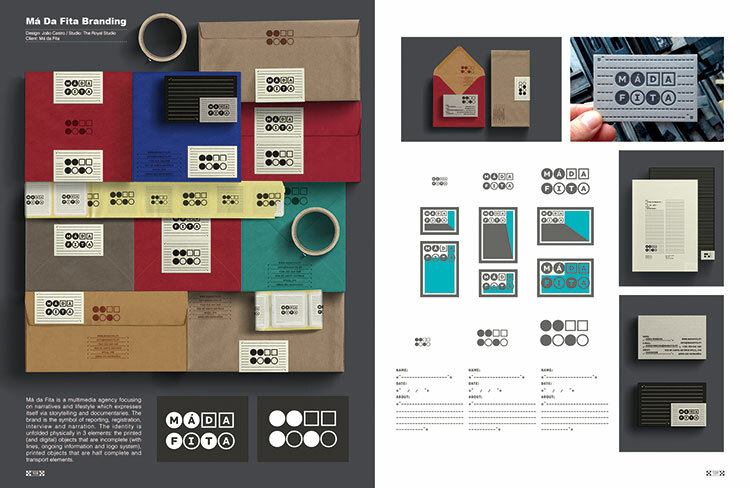 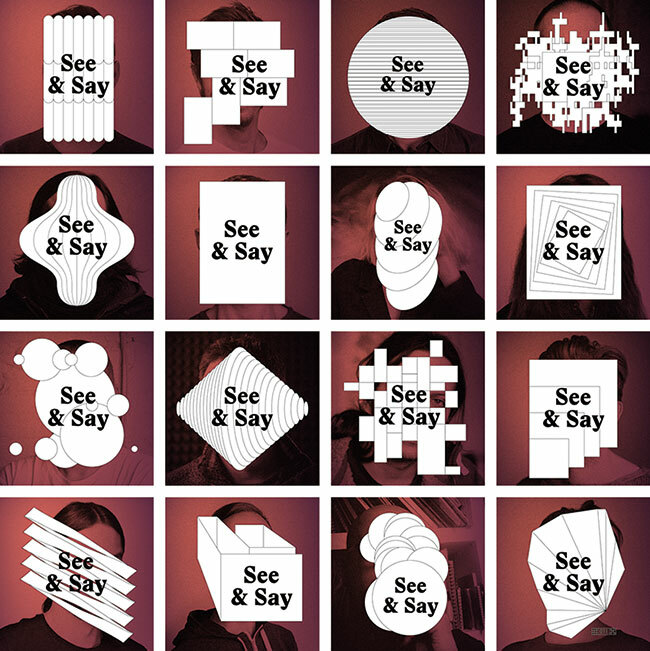 Projects featured include product packaging, posters, business cards, visual brand identities, interior design, and even clothing that all stand out while remaining on-trend, using geometric patterns and shapes in bold new ways to enrich their overall design.